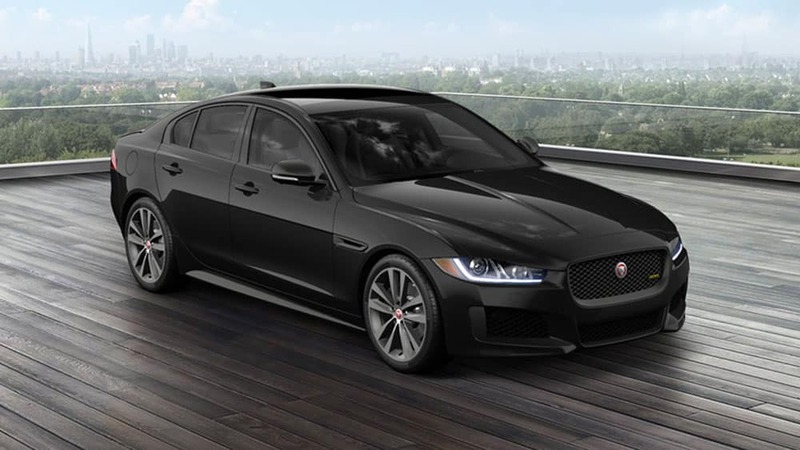 Having trouble deciding which of the 2019 Jaguar XE configurations you prefer to drive around Edgewater? 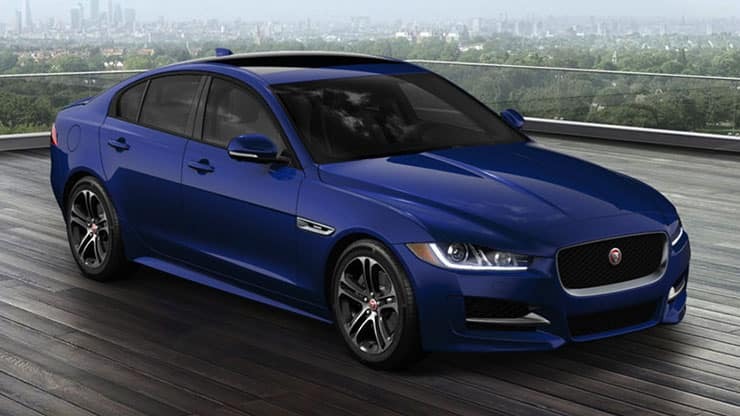 With eight Jaguar XE trim levels from which to choose, each with their own strengths and feature offerings, it’s certainly a difficult decision. 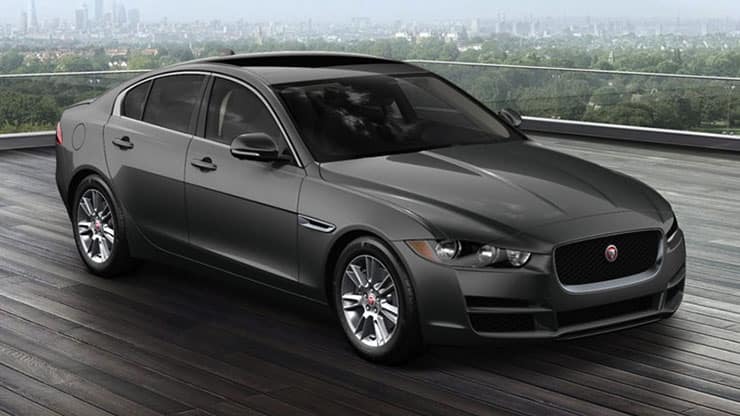 Consider this trim list on the 2019 Jaguar XE from Jaguar Annapolis to make your choice! 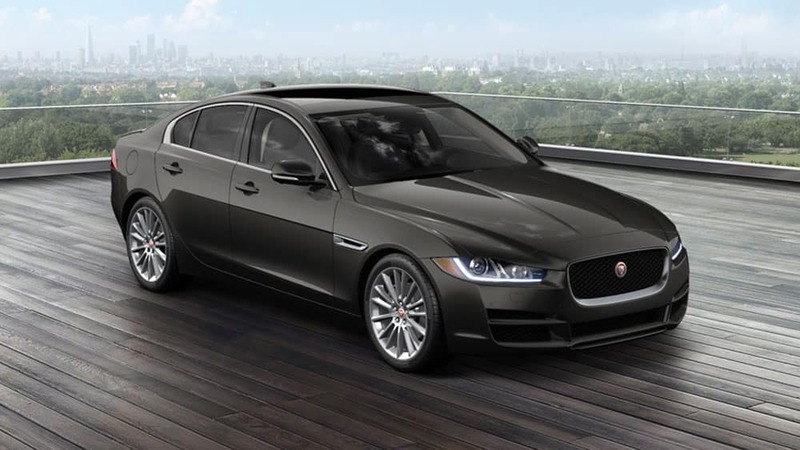 Pick out your idea Jaguar XE model in your preferred trim, as well as your favorite color, when you visit Jaguar Annapolis! 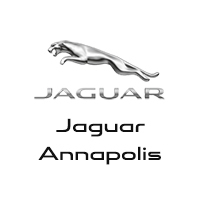 You can also shop for Jaguar XE accessories while you’re here!